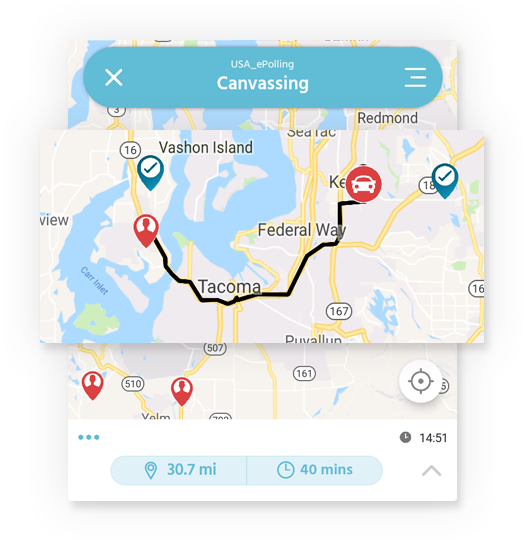 Most advanced canvassing solution that plans entire canvassing route efficiently with shortest path for the canvassers on the field. 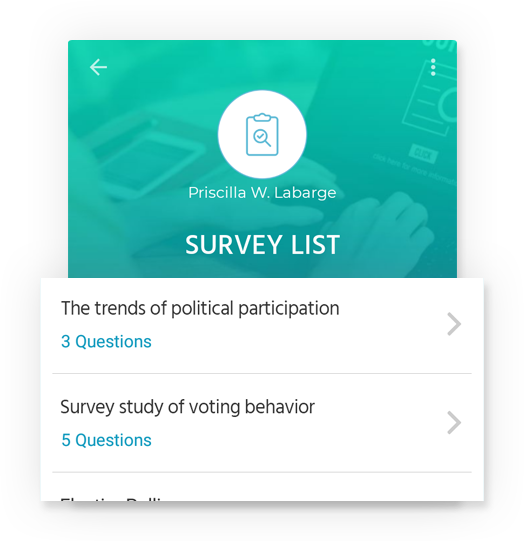 This app allows you to fill the survey from NationBuilder on the field. Any responses to this survey will get stored in NationBuilder user profile. 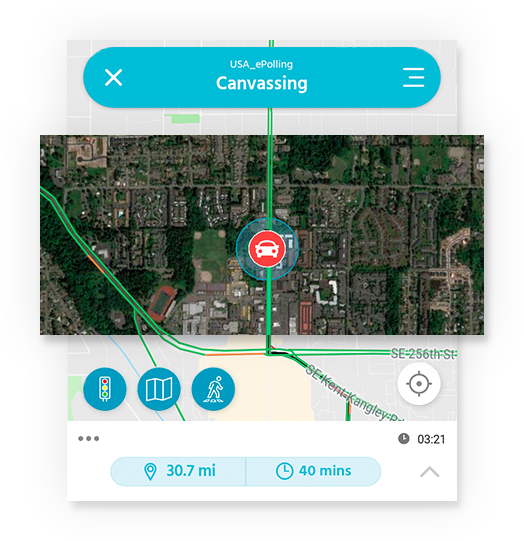 Choose traffic view to choose another best path to save your time on the field. Use Satellite view to get the closer look to your destination. All canvassing data are used from your NationBuilder account only, and all the responses on the field also get stored to your NationBuilder account only. 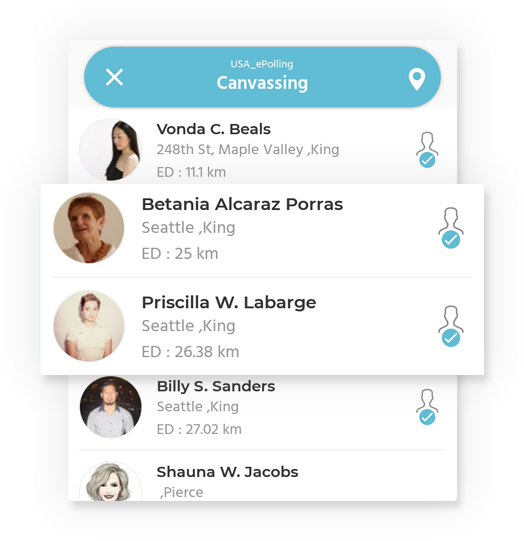 There is no third party canvassing service involved in this app. 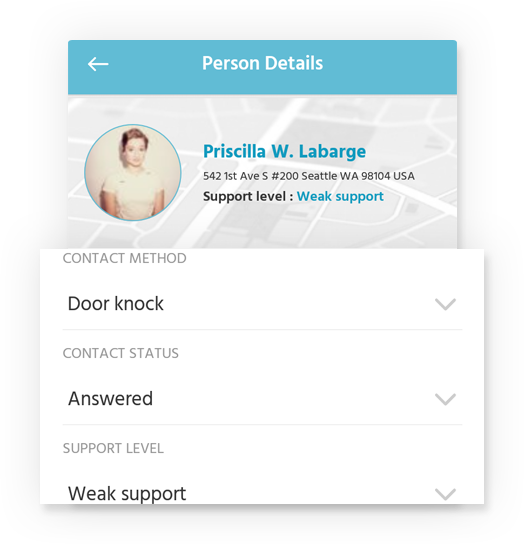 Easily log the feedback of users into NationBuilder database on the field using our app. You can add the special notes to the user profile.